On Thursday Germany's Lufthansa Group released more details of how is continuing to update and optimise its operations at the groups mega-hubs of Munich, Frankfurt, Zürich and Vienna. The Lufthansa Group says its main focus is to further enhance and develop its multi-hub system, improve the group's punctuality performance and network growth. Specifically, the Lufthansa Executive Board decided to accelerate its growth at the Munich location and develop the Bavarian capital into a hub with a focus on Asia. Lufthansa Group anticipates high single-digit year-over-year growth for the network airlines at this hub for 2019. In addition to increased frequencies in the flights offered from Munich to Seoul and Singapore, Summer 2019 will see the first ever daily connection from Munich to Bangkok. These flights can be booked as of 4 October 2018. And to further strengthen the portfolio of flights to Asia, the connection to Osaka (Japan) will be moved from Frankfurt to Munich. The transfer of five Airbus A380 aircraft from Frankfurt to Munich in Summer 2018 was very well received on the market and has been a resounding success. In view of these results, Lufthansa is considering transferring additional A380 aircraft from Frankfurt to Munich in 2020. Three Airbus A320 are being moved from the Frankfurt hub to Munich to support the expansion of feeder traffic while three smaller Bombardier CRJ900 will be transferred from Munich to Frankfurt in exchange. As a “5-Star” location, Munich will also be reinforced with additional First Class offerings. To support this, the majority of the Frankfurt-based A340-600 fleet will be moved to Munich. The strategic focus of the Frankfurt hub will continue to be on optimising the destination mix in terms of increased quality. Lufthansa will curb its growth at this hub in order to improve on-time ratings and operational stability. 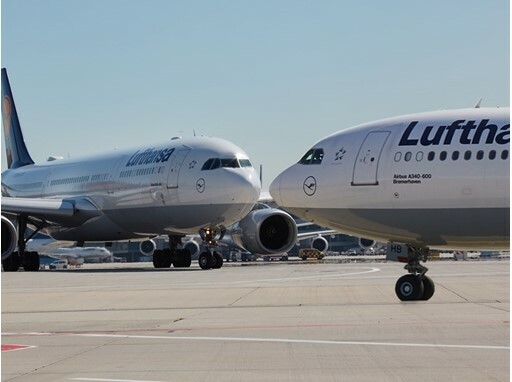 For 2019, Lufthansa Group anticipates low single-digit year-over-year growth for the network airlines at this hub. Lufthansa is starting into the 2018/19 winter season with four new destinations from Frankfurt. Eilat (Israel), Agadir (Morocco), Trieste (Italy) and Thessaloniki (Greece) are new additions to the flight program. Lufthansa is also further expanding its route network to the USA. Starting 3 May 2019, the airline will offer its first connections from Frankfurt to Austin (USA). There are plans to expand on the growth trajectory at the Lufthansa Group hub and home base of Swiss International Air Lines in Zürich. Due to its very successful development over the past years, the aim here is to continue to bank on moderate growth. 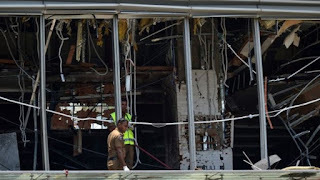 The main focus in this is on the expansion of activity in Europe. The 2018/19 winter flight schedule includes a new destination: Bremen. And SWISS is now offering Bordeaux (France), Kiev (Ukraine), Brindisi (Italy) and the German island of Sylt as attractive year-round destinations. Austrian Airlines in Vienna will be significantly expanding its European route network in the upcoming 2018/19 winter flight schedule. Beginning in late October 2018, more than 40 additional flights per week will be taking off for 14 destinations, including cities in Germany such as Berlin, Düsseldorf and Hamburg but also other European destinations such as Copenhagen (Denmark), Kiev (Ukraine), Athens (Greece) and Kraków (Poland). This increase is made possible by increased efficiencies in the route network. In addition to the new European flights, Austrian Airlines is also increasing some of its flight frequencies to North America, strengthening Vienna as a Lufthansa Group hub. “Our multi-hub system, in which four hubs share a single centralized commercial management, functions well and is successful. This makes it possible for us to react to changing conditions with extreme speed and flexibility. Our key factors are quality, efficiency and cost-effectiveness,” saysHarry Hohmeister, Member of the Executive Board of Deutsche Lufthansa AG and Head of Hub Management, speaking on the occasion of these decisions. “The goal of the entire industry should be increased quality. This means that it is also essential for the infrastructure on the ground and in the air to keep pace with the growth of the industry. Existing deficits must be removed. We are growing where the cost and quality are right. This is also why we are waiting until next summer to decide, based on the development of the hubs, where the new Boeing 777-9 aircraft will be taking off from as of 2020. 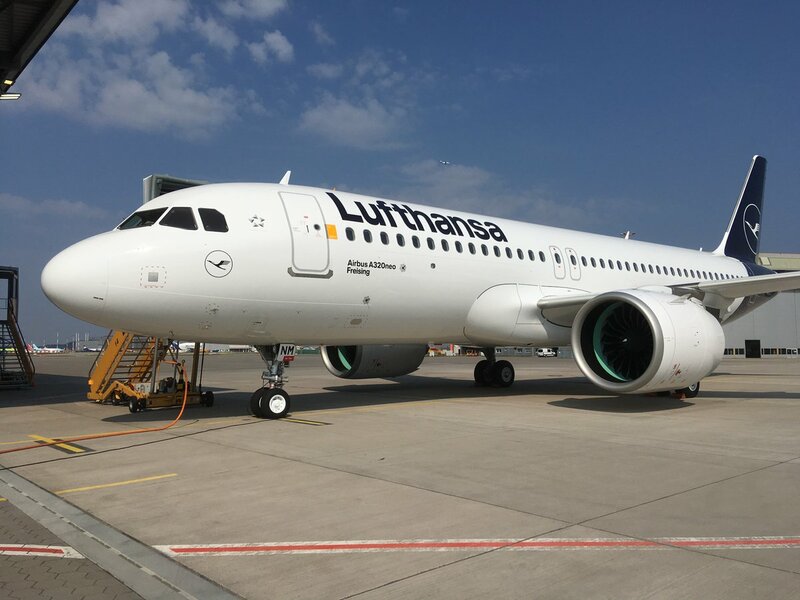 This plane will be taking off for the first time with new products in Business Class and Premium Economy and setting new standards for the industry,” Hohmeister adds in Frankfurt.